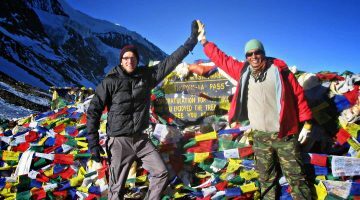 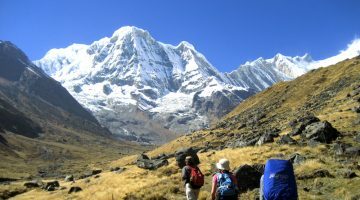 Trekking in Nepal is the popular and most chosen travel activity by the tourist who come to travel in Nepal. 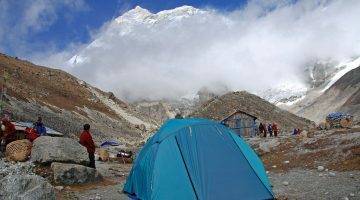 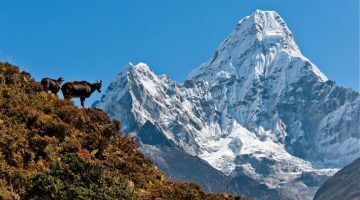 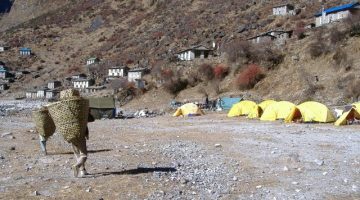 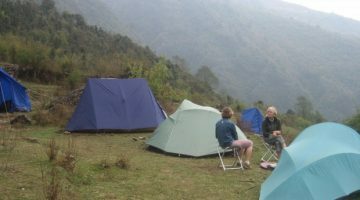 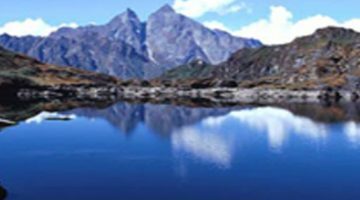 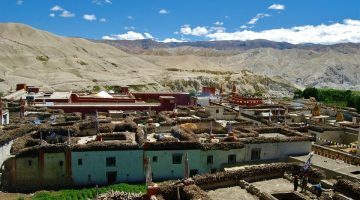 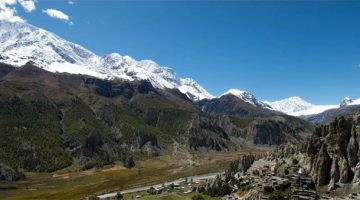 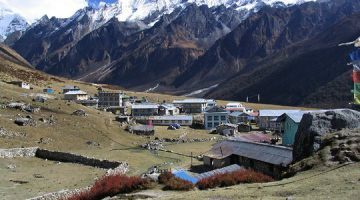 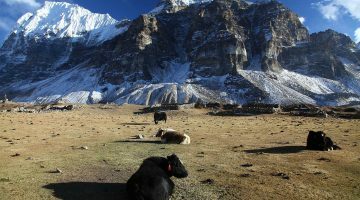 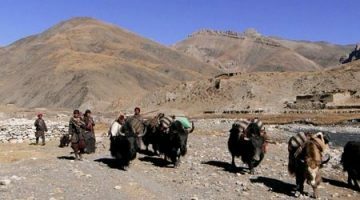 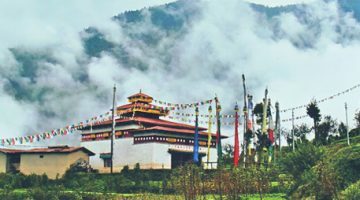 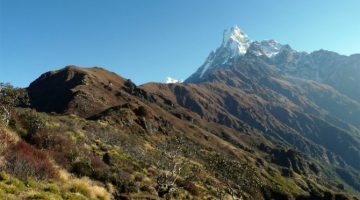 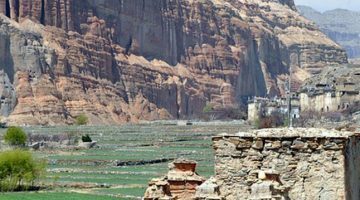 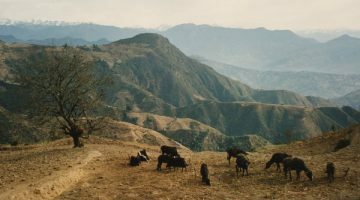 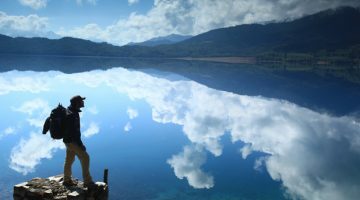 The trekking generally denotes a walking adventure to various places of Nepal supported by various means of transportation along with guides and travel operators. 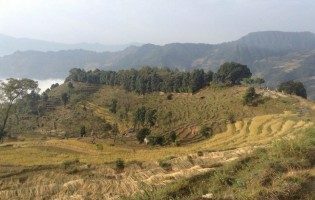 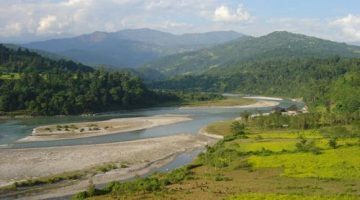 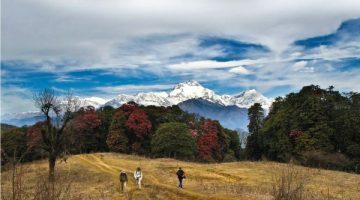 The Nepal is geographically a difficult country with full of hills and mountains where there is lack of road so there are many walking trails which are now called trekking trails are created that passes through hills, forests, villages, mountains, river banks etc. 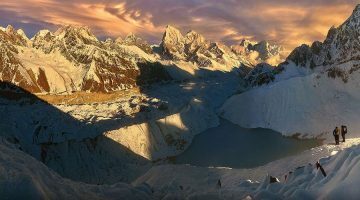 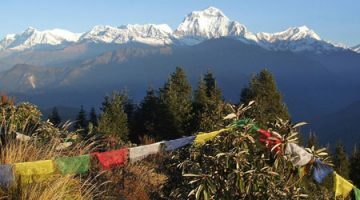 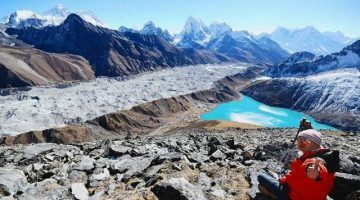 Nepal is one of the best location of Asia for trekking with eight of the highest summit along with beautiful landscapes and high hills for open wide angle view of encompassing region. 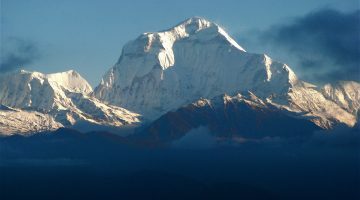 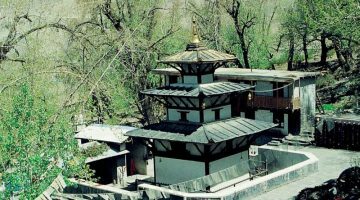 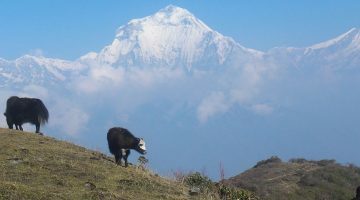 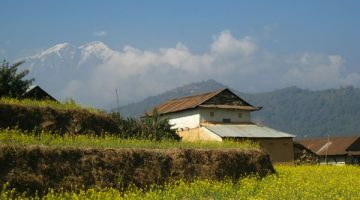 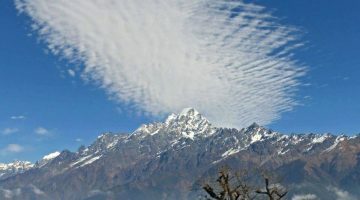 One could spend a year trekking in Nepal visiting all beautiful regions, traditional cities and villages, fascinating mountain region with beautiful natural setting, memorable Himalayan region along with antique and naturally blessed cities like Bhaktapur, Kathmandu, Lalitpur, Pokhara, Palpa, Chitwan, Bardiya, Langtang region, Annapurna region, Everest region, Helambu etc. 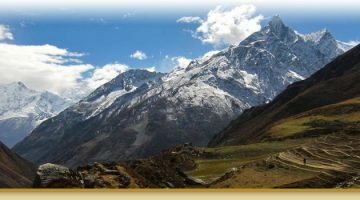 Our company offers the pre-packaged trekking destinations for those who are wishing for a memorable trip in Nepal. 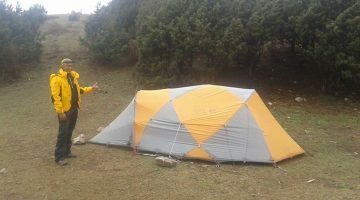 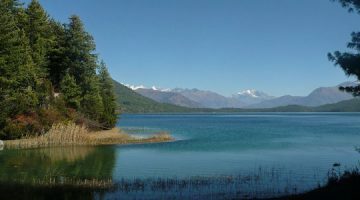 We will also prepare customized trekking package on request of clients. 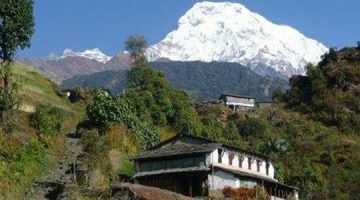 Our company is allied with a network of sister companies in all travel destination of Nepal which allows tourists to enjoy the same hospitality and service.